Each year, the dean's office within the College of Health and Public Service, recognizes outstanding staff and faculty for their contributions to student learning and success. I was honored to receive the Dean's Award of Excellence for Special Recognition, including service to CHPS and the university, as well as dedication to students within the college. ​A co-worker and favorite student of mine, nominated me for the Utah Advising Association (UAA) Advisor of the year award. UAA is comprised of academic advisors and counselors within the 12 institutions of higher education in the state of Utah. The award is presented during the annual UAA conference. I was shocked and honored to be the recipient of this award, as I know how many amazing advisors there are in our state. Most advisors care about their students, and do everything in their power to help the student meet graduation requirements. We know the students appreciate all our work. 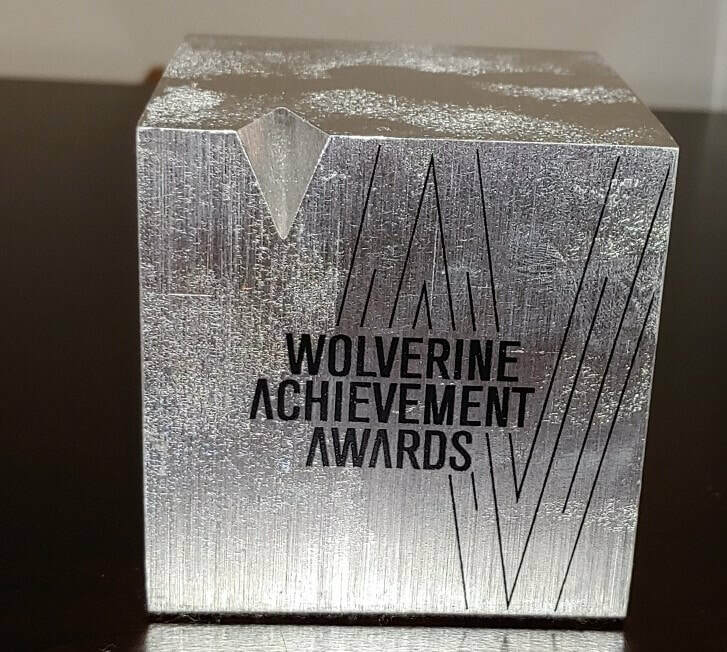 This year, I received the Wolverine Achievement award for Academic Advisor of the Year, in which students can nominate an advisor or staff member. I am very grateful that the student took the time and effort to submit a nomination for me. I was nominated for and received the UVU Advisor of the Year, 2015-16. This award is given to two different academic advisors and are designed to honor individual making significant contributions to advisement within their positions at UVU. Below is the nomination letter(s) written on my behalf. I was nominated for the NACADA Region 10 Excellence in Advising by a co-worker of mine. While I did not win the actual award, I was awarded the Excellence in Advising-Certificate of Merit. This is the first time an advisor from Utah Valley University received this certificate. I will be attending the Region 10 NACADA Conference in Santa Fe, NM to accept the award in May. Below is the nomination letter and student support letters written on my behalf.